The Code of Criminal Procedure (Rajasthan Amendment) Bill, 2014 will be introduced in the Rajasthan Legislative Assembly, amending section 29 of the Cr.P.C, increasing the amount of fine which can be imposed by the Magistrate from 10,000 to 50,000. 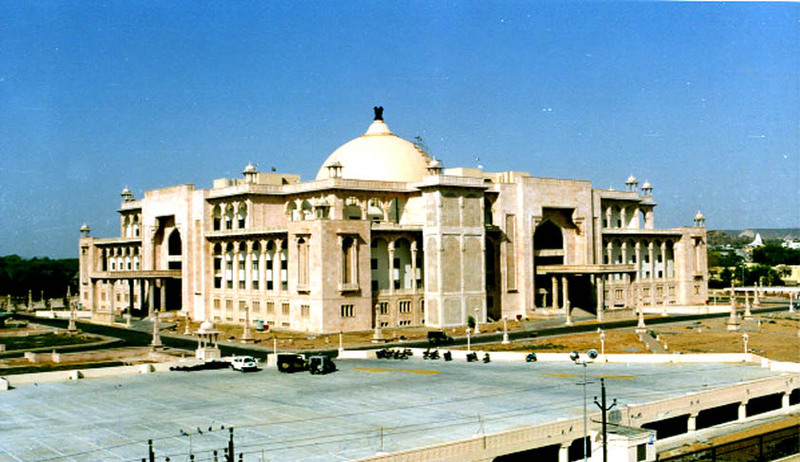 According to the Statement of Objects and Reasons, it became necessary to enhance the power of the Judicial Magistrate of First Class, in the view of the 2007 amendment in the Rajasthan Excise Act, 1950. In section 54 of the Act the provision of sentence for three years imprisonment and fine of twenty thousand rupees has been provided. Aggravated form of the offence is punishable by imprisonment for a term which shall not be less than three years but which may extend to five years and with fine of twenty thousand rupees or ten times of the loss of excise duty, whichever is higher. Under the existing provision of sub-section (2) of section 29 of the Code of Criminal Procedure, 1973, a Magistrate may pass a sentence of imprisonment for a term not exceeding three years, or of fine not exceeding ten thousand rupees or of both. The Registrar General, Rajasthan High Court, Jodhpur has proposed for the State to enhance the power of Judicial Magistrate of the first class to sentence a convict with fine up to rupees fifty thousand.